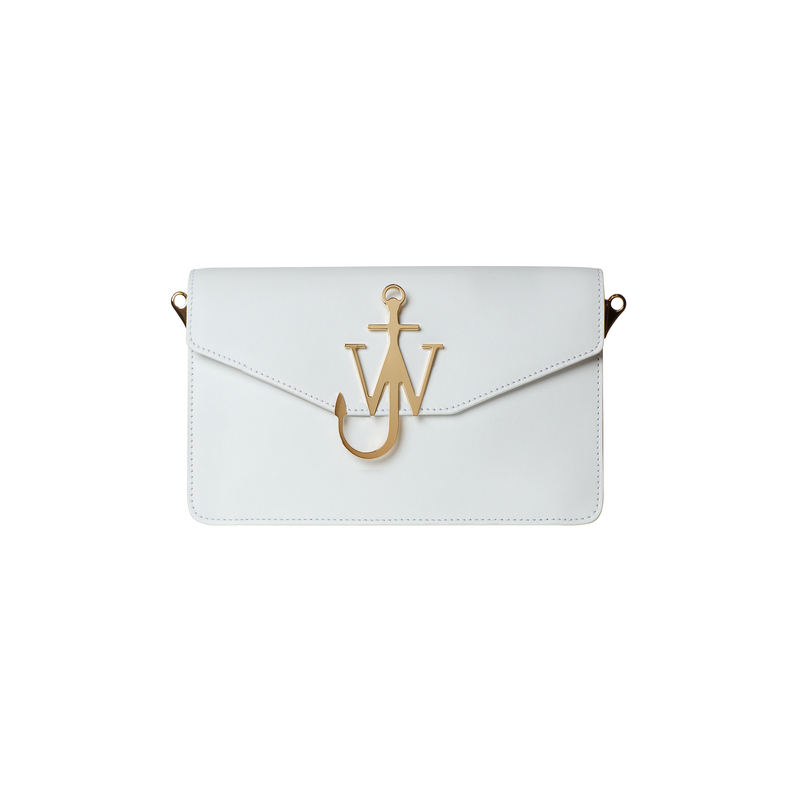 Northern Irish designer Jonathan Anderson established J.W.Anderson in 2008. 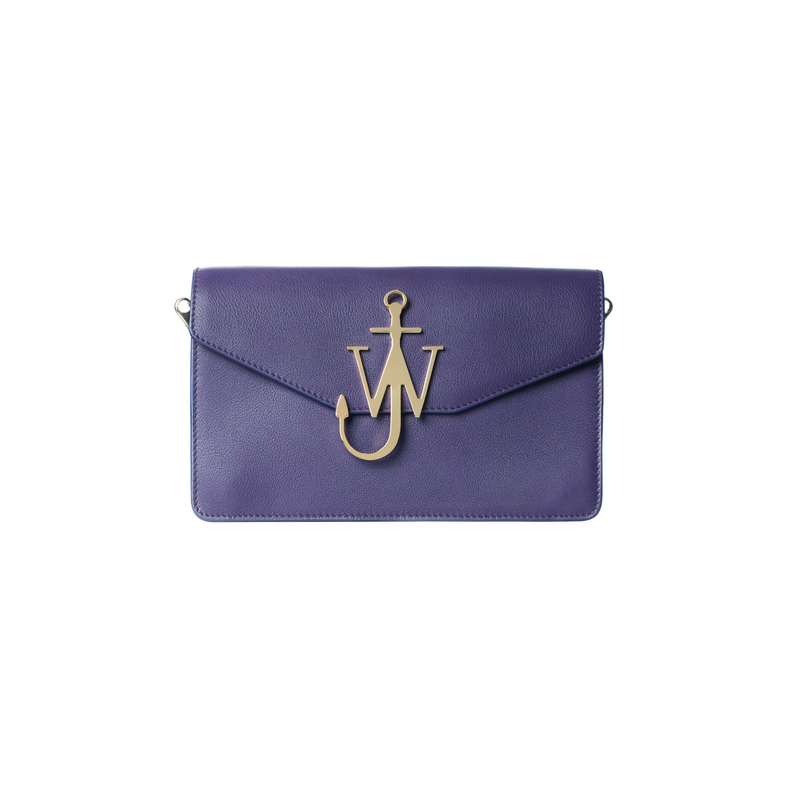 His unique design aesthetic offers a modern interpretation for masculinity and femininity and has allowed his brand to attract international attention. 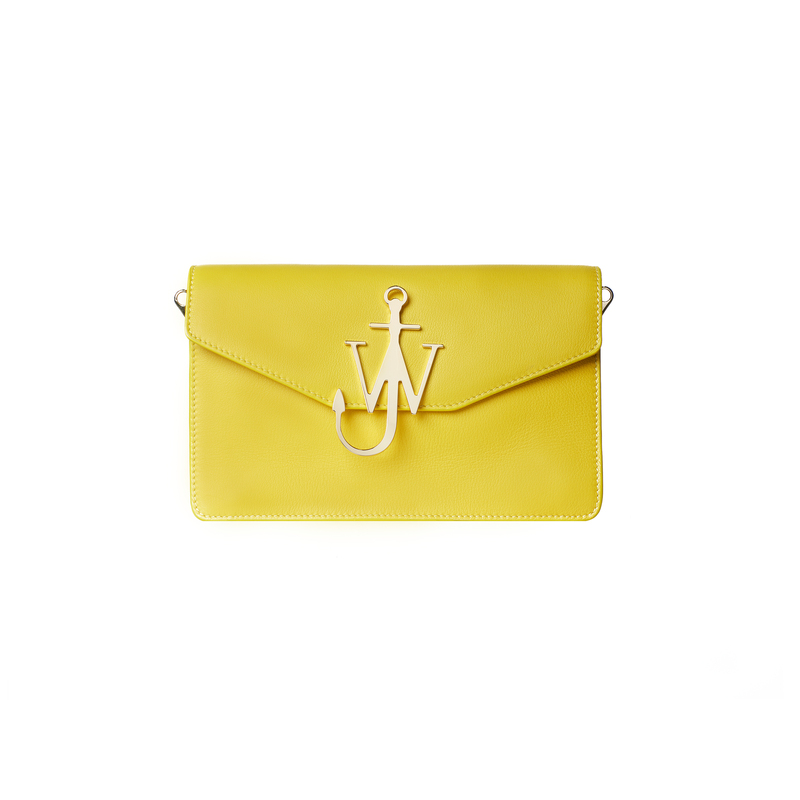 Jonathan Anderson is also Creative Director of Loewe, and works on both brands in tandem. 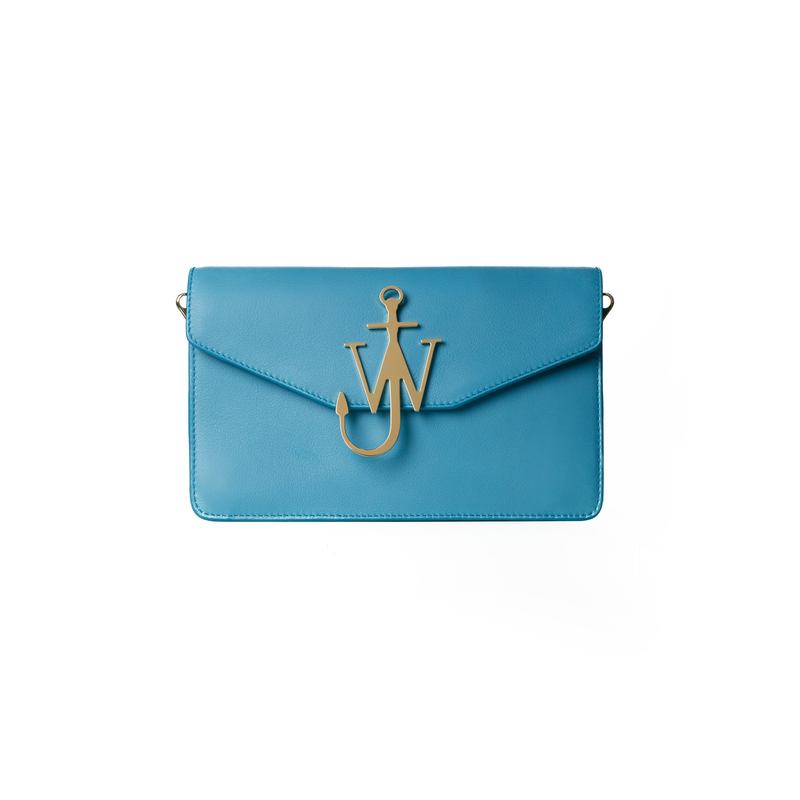 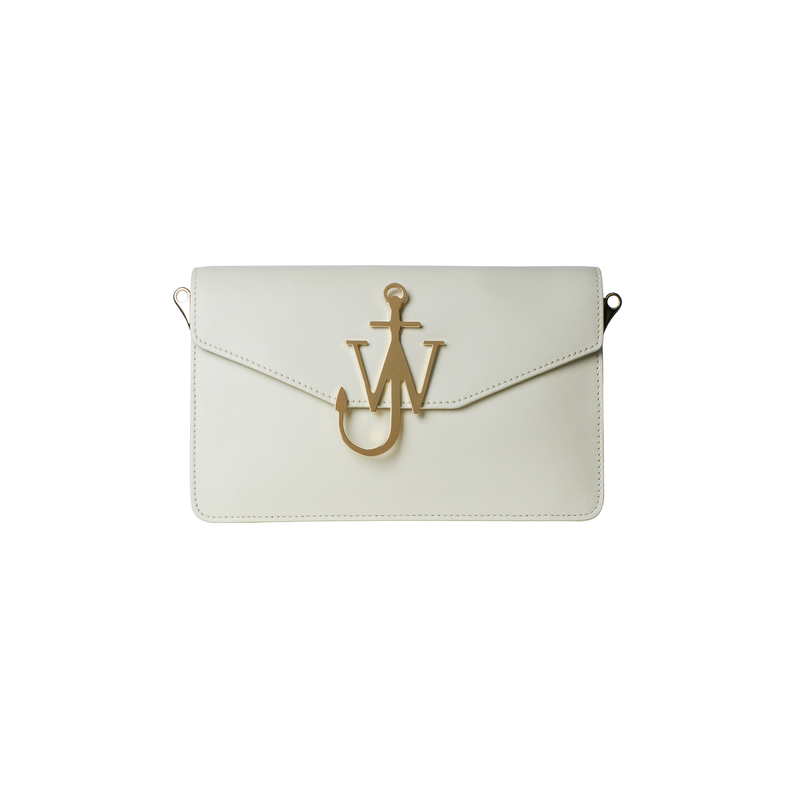 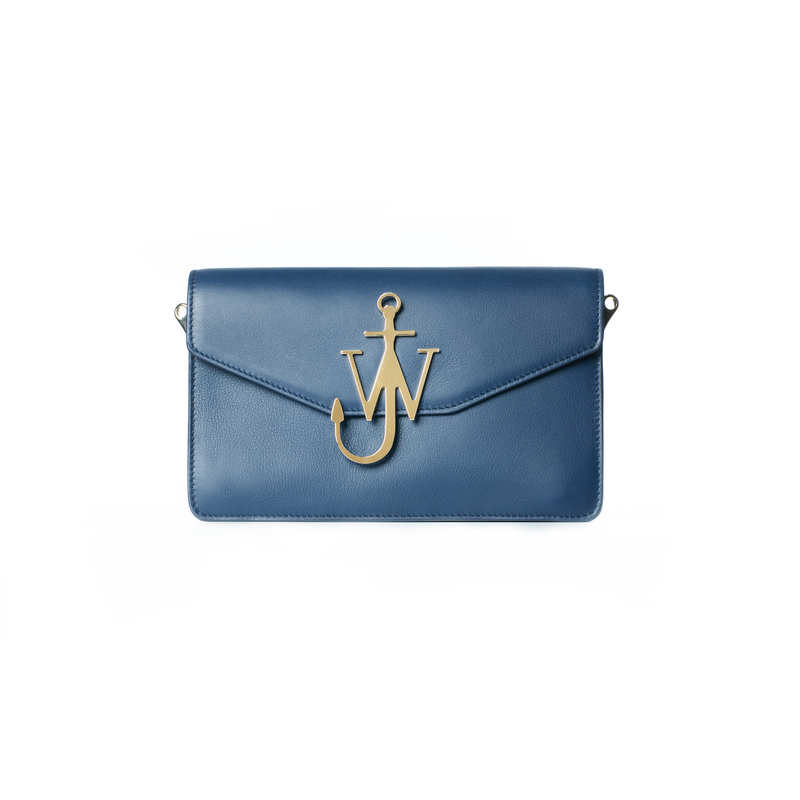 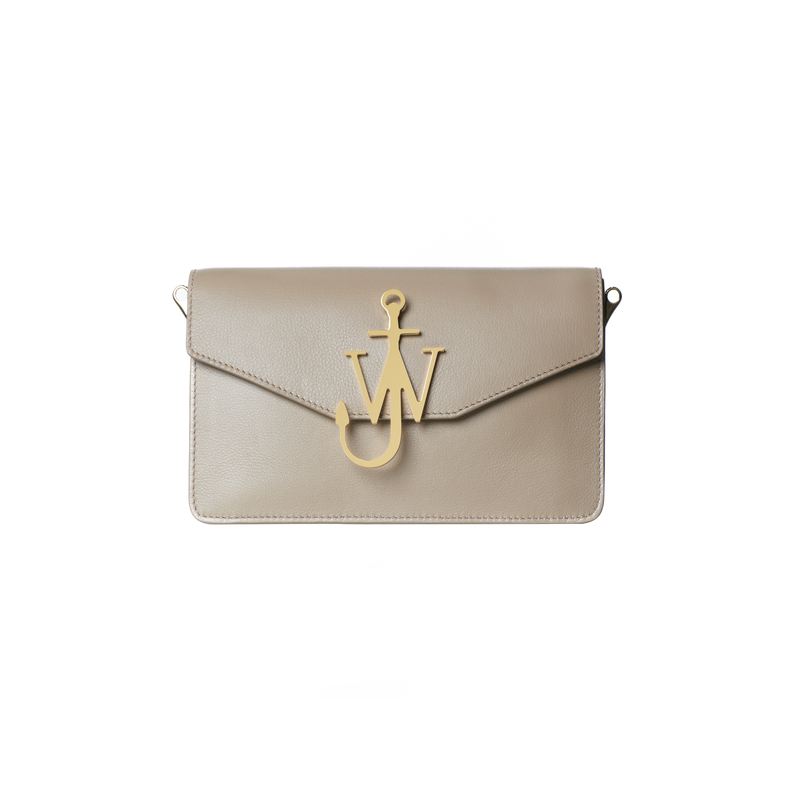 The Logo Purse has been a staple J.W.Anderson accessory since Pre-Fall 2015 and continues to be in Pre-Fall 2016. 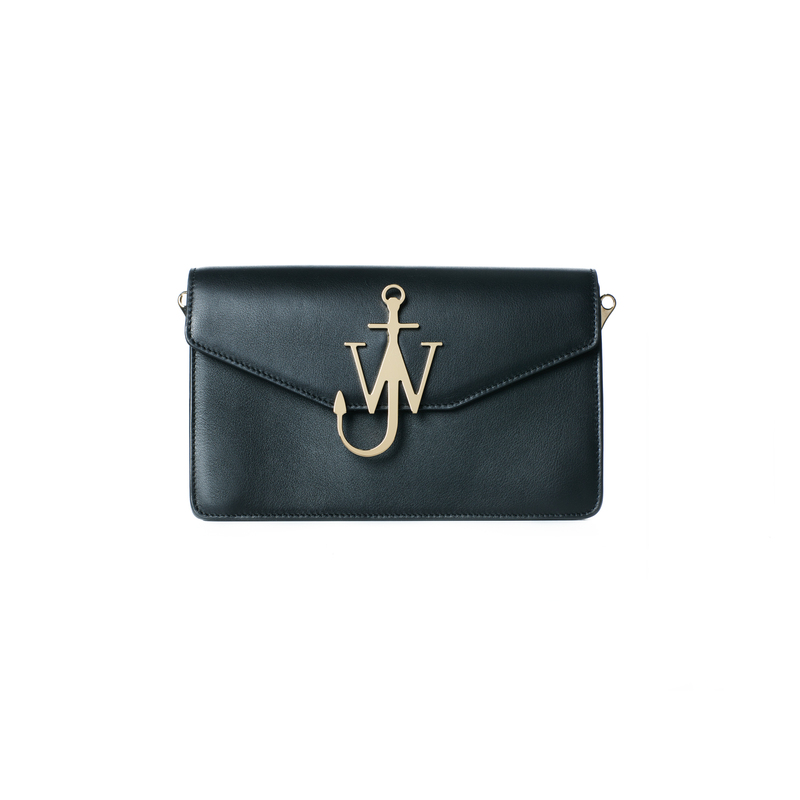 It’s classic design features the signature symbol of the brand: the Anchor logo. 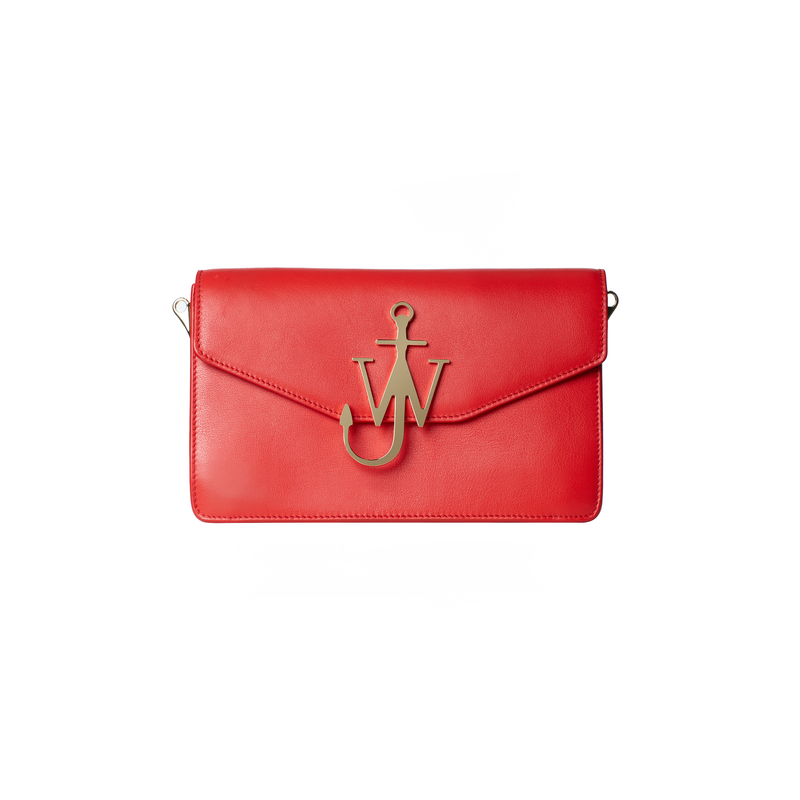 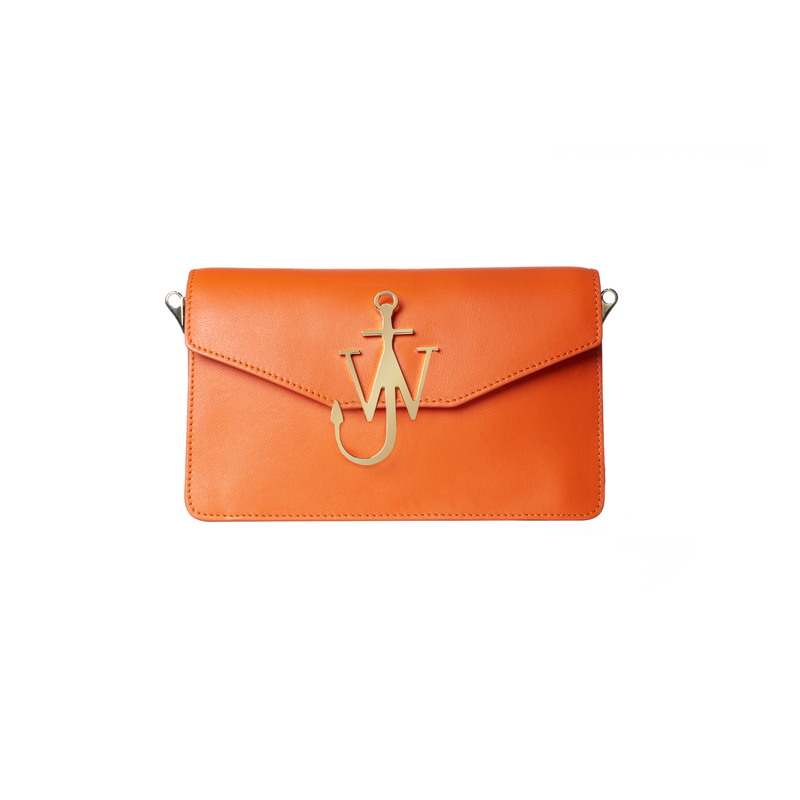 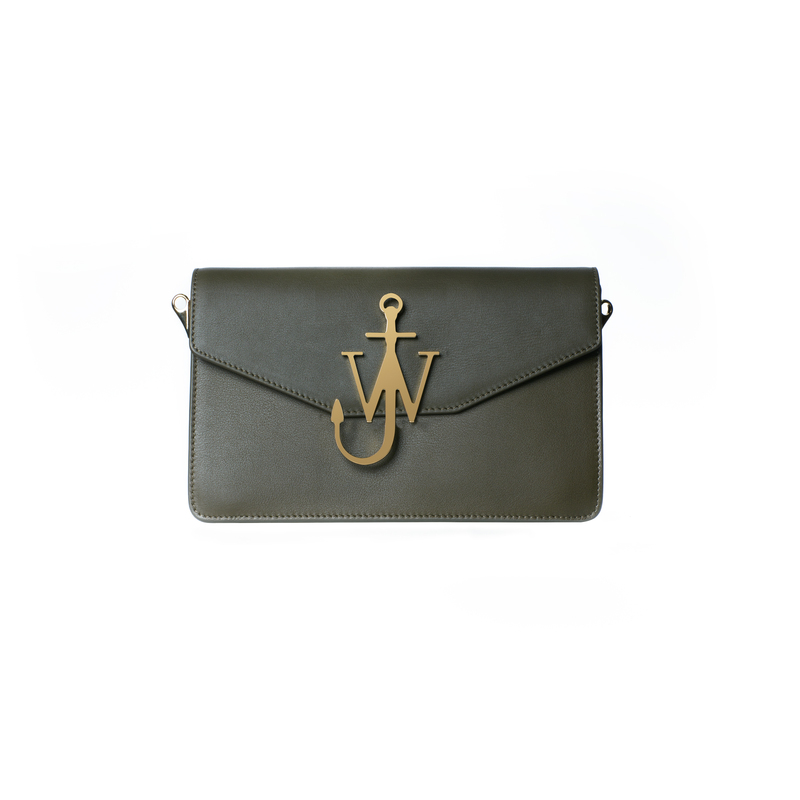 The new Logo Purse comes in 13 different colours in soft calfskin leather. 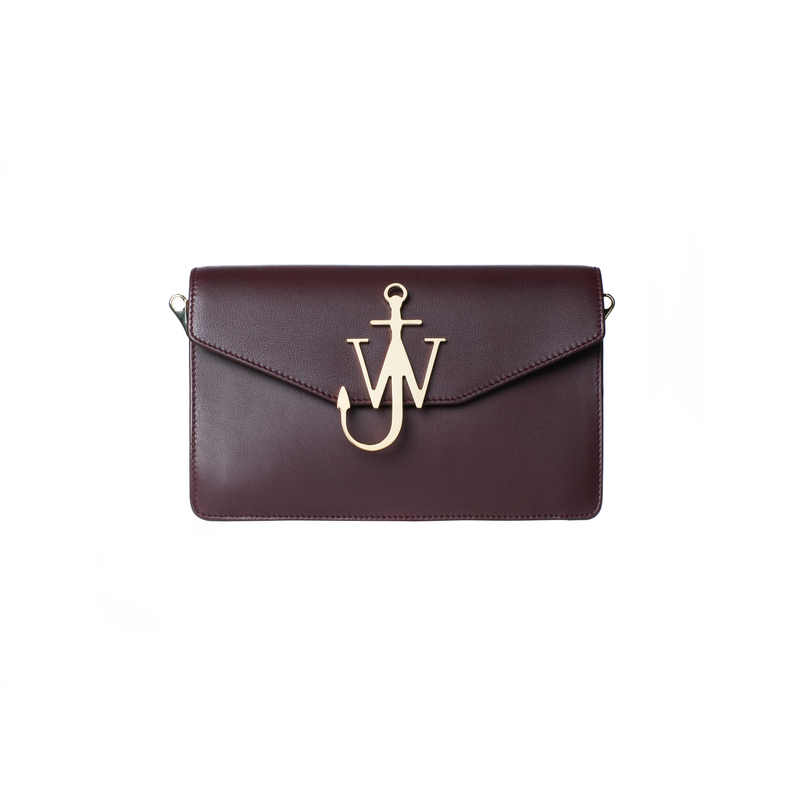 The redeveloped purse also comes with either a wide leather shoulder strap or gold long cross-body chain. 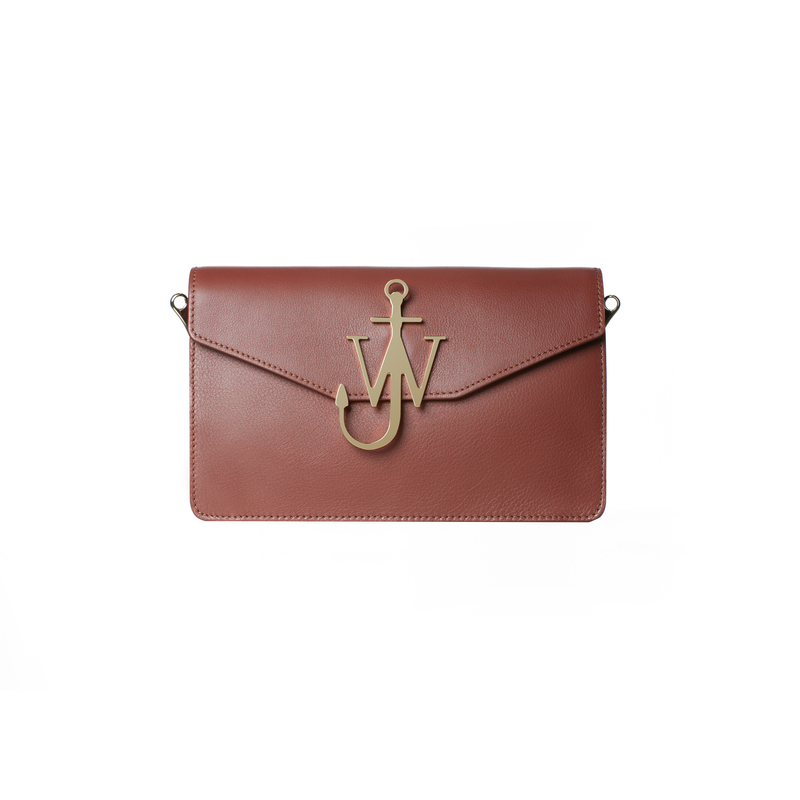 The Logo Purse is now available exclusively at JOYCE Pacific Place.